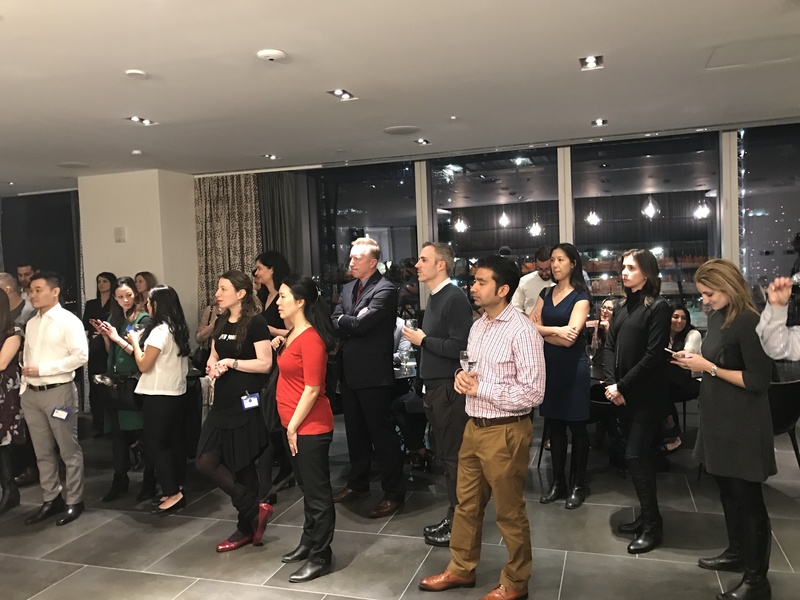 We are happy to announce that we have hosted our first annual Young Physicians’ Committee Mixer and Networking Event. 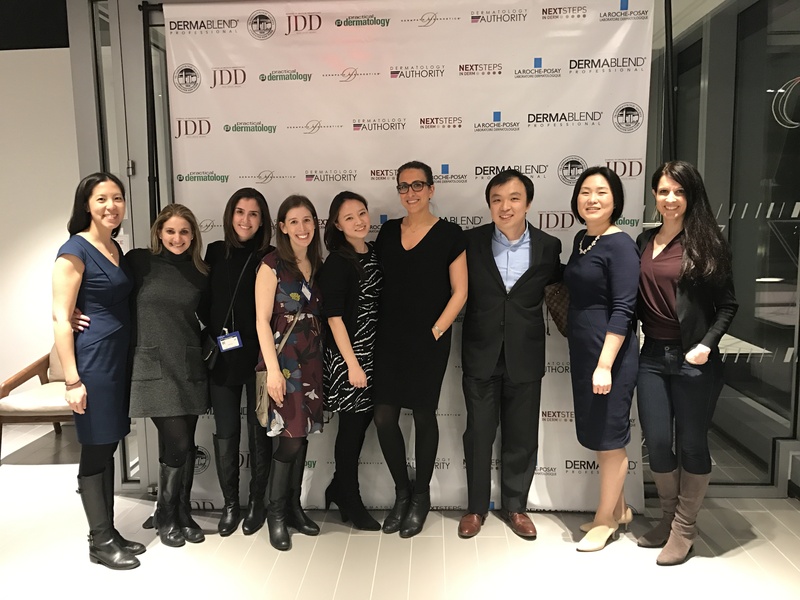 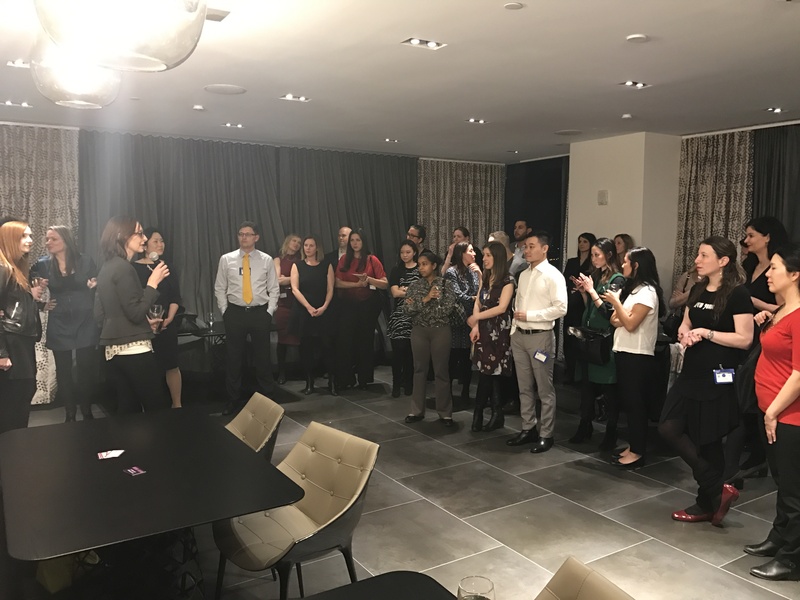 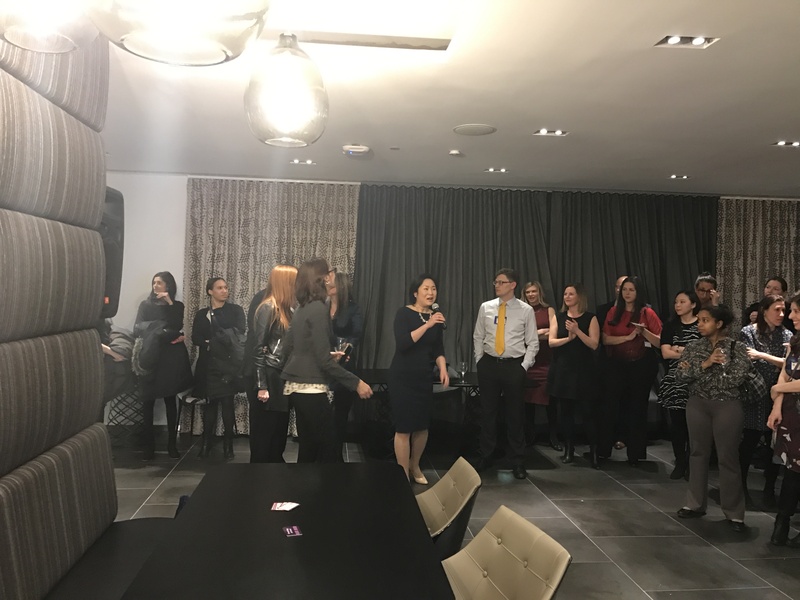 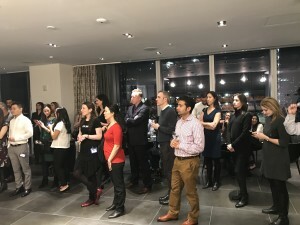 It was a great success and well attended by dermatologists within the first 5-10 years of graduation from the greater New York City area! 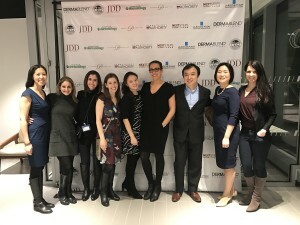 Thank you to our generous sponsors for helping to make this event possible! 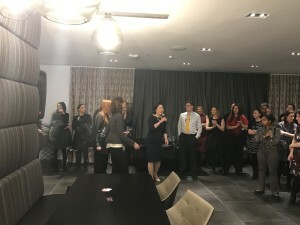 Please find below some pictures from the event, which was held at the brand-new beautiful L’Oreal headquarters in Hudson Yards.